of McMinn and surrounding counties! 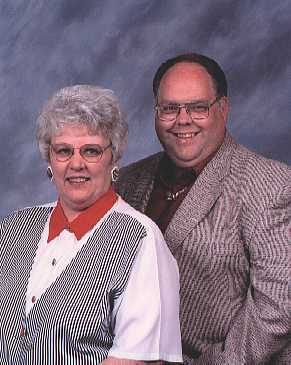 Effective December 2007, Jean and Scott will retire from Blessed Assurance Ministries. A human being can only do so much, and with both of us having health problems, and after much prayer, we believe God has said it is time to rest. Please see the history page for more details. Do you have a desire to lead others to Christ? Read "Scott Duckworth, My Testimony, My Life"
"Zion Hill Baptist, Englewood, TN"
on the web and in person!